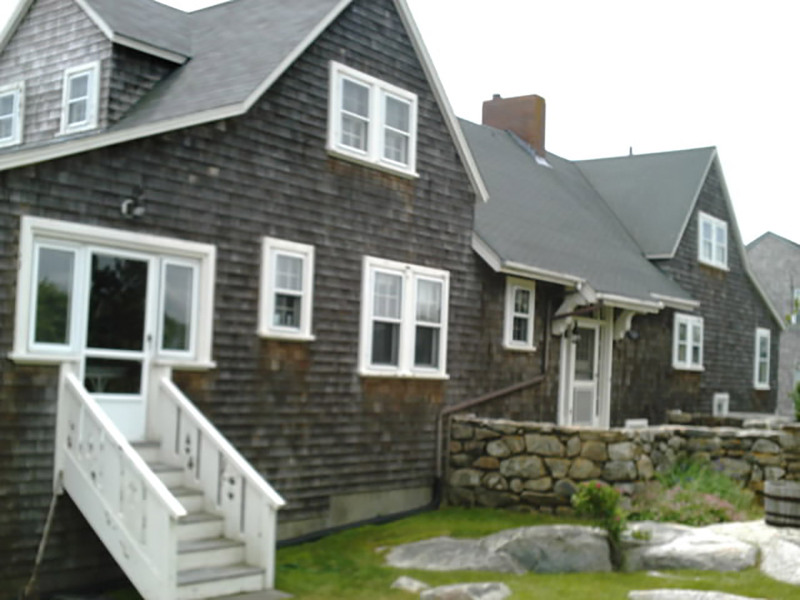 Salt water had deteriorated the paint of this coastal home in Eastern Massachusetts. 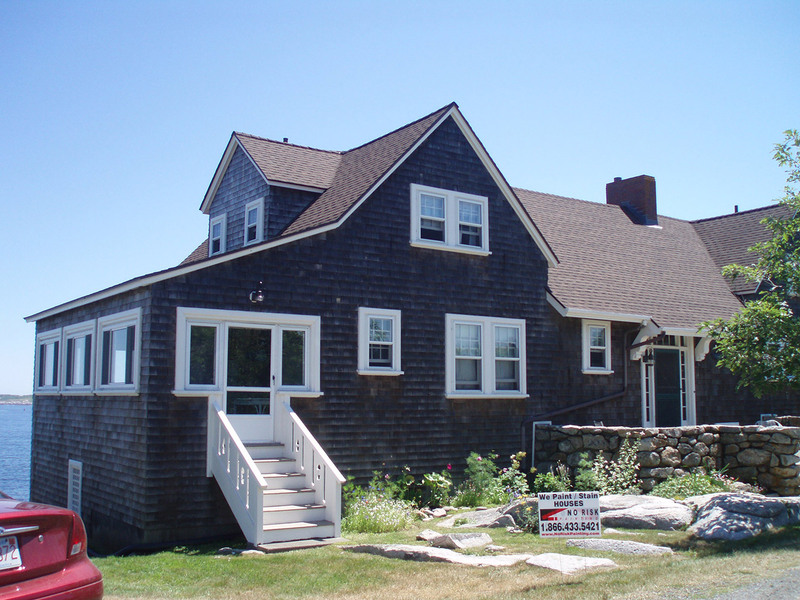 Licensed painting contractors like No Risk Painting have the skill and experience to restore beauty to homes on the water. Take a look.